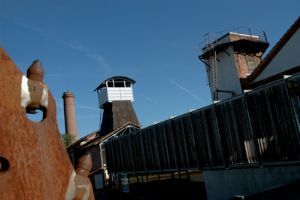 Around Albi, visit the Ségala Tarnais and discover the mining history of the Carmaux coal pool. Appreciate the work of a glass-maker, and enjoy your visit in the Albi region! 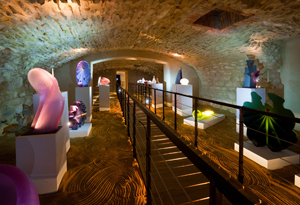 Departmental Museum-Mine at Cagnac les Mines - Underground galleries, a mine of sensations! Museum Centre of glass art in Carmaux- Exhibition, glass blowing demonstration. 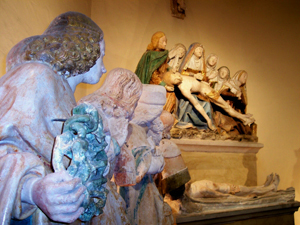 16 kilometers away from Albi, just a few kilometers from the Mine Museum in Cagnac... Unique in the great South-West, the MCDAV invites you to discover the skills and knowledge involved in glass blowing and contemporary international creations.